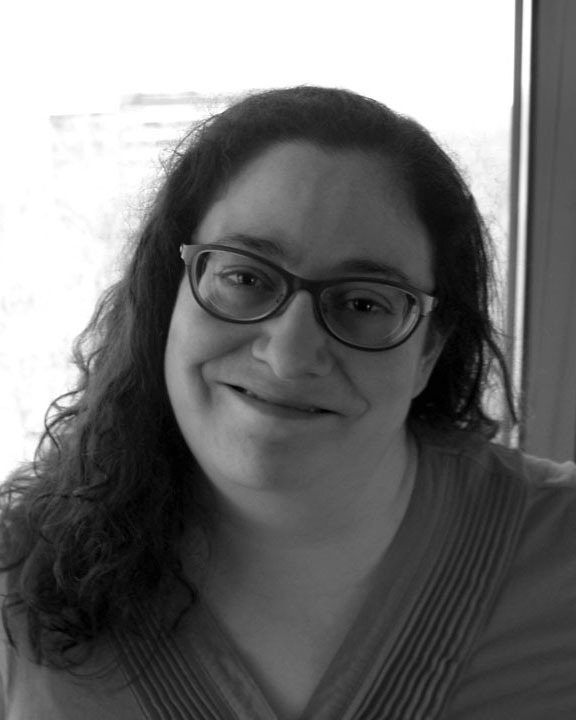 Today’s guest blogger is Jean Kaplansky, an experienced technology trainer, developer, and solutions architect, who’s here to explain why accessibility in digital publishing shouldn’t be an afterthought. Take it away, Jean! When I was in third or fourth grade, my elementary school ran a program to teach kids about people who are differently abled. We were introduced to the story of Helen Keller, the famous American writer and educator, who just happened to be blind, deaf, and unable to speak aloud. Then we were taken on a field trip to the local “school for the blind” where we were taught that blind people read Braille. Then we learned that deaf people had their very own language: sign language. The concepts of accessible content, and the assistive technologies used to access this “special” content, were very much defined in black and white for us seven- and eight-year-olds. But what we learned as kids in an ink-and-paper world didn’t begin to address what it means to make content accessible. And most people who aren’t differently abled only have limited exposure to and knowledge of assistive technology concepts and tools. So what better reason to expand our own understanding of truly accessible content and assistive technology than working in digital publishing? More often than not, publishing production folks assigned to accessible content projects start their research in their favorite search engine, and find paths to government guidance and industry specifications like the United States’ NIMAC NIMAS initiative, and the international DAISY consortium. Then they find their way over to the W3C WAI-ARIA guidelines to learn how to make content accessible within web browsers. The one thing most production folks forget to do? Test it. Sit down with their iPhone and turn on Apple’s iOS VoiceOver technology; or, enable the TalkBack screen reader within Android’s Accessibility features to learn how assistive technology actually reads the content. Why should people who don’t need assistive technology have knowledge of or experience using its apps and hardware? It’s all about perspective. Simply put, it’s difficult to understand what needs to happen to make content truly accessible, in a useful way, until you have an understanding of the context in which the content will be used and have tried it yourself. Sure, you can set a bunch of WAI-ARIA attribute values. You can even build an EPUB 3, but will that EPUB 3 book make sense contextually when a low-vision user uses VoiceOver on their iPhone? Will the content have enough information for a person using it to find their way through the book? If you’ve never experimented with assistive technology, then you’ll never know. And this is why it’s so important to learn about assistive technology as a publishing production person, whether or not you need to use the technology. Accessible content needs to be thoroughly planned at the onset of a project, not as an afterthought. Think of it this way: what’s the best way to navigate a reference book about postage stamps on an iPad? Even if your book includes “alt attribute” text for every image, passes validation, and includes WAI-ARIA attributes in the HTML5, you’ll likely find that a book full of image descriptions with no instructions as to how the information is organized for aiding navigatation, is, well, not very useful. Content that is truly accessible is easy to read and navigate in a number of contexts. And now that everyone carries around enough mobile computing power to change their reading context when they change their physical location, lots of people who otherwise wouldn’t think they are assistive technology users are starting to use some of the accessibility features on their mobile devices to read on a regular basis. Assistive technology tools like text-to-speech apps, one-handed page-turn configurations in reading apps, and closed captions in video are just a few examples. I regularly use the Zoom feature on my Mac. Not because I have to, but it does make reading 6px text in a web browser on a retina screen much easier. In 2015, we have the opportunity to plan content that opens new paths of thinking and entertainment to anyone, regardless of their physical ability and the assistive technology they decide to use. The fact that “anyone” happens to include people who are differently abled means that we need to plan the best user experience for the different technologies people use to read. You can learn more about ebook accessibility tools and best practices by attending Jean’s ebookcraft workshop this March 10 in Toronto. Find out more here.